Yet the western part of the county terminates in the wall of the Cuilcagh Mountains, the lower western flanks of which spawn the longest river in these islands, the Shannon. 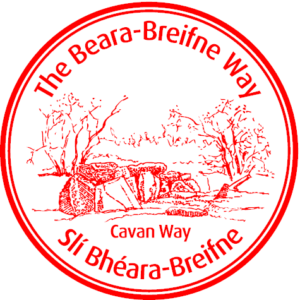 The Cavan Way is a 26 km gentle linear walking route that progresses from the village of Dowra northwards by country paths and quiet roads to reach the magical Shannon Pot, where the great river rises. The route then ascends from the Shannon source into the limestone karst landscape of the northern Cuilcaghs before descending to the village of Blacklion. The terrain consists of mainly quiet roads, paths beside the infant Shannon and open moorland. The road sections at the beginning and near the Shannon Pot can be very busy, and the Shannon and uplands sections can be very wet and mucky. 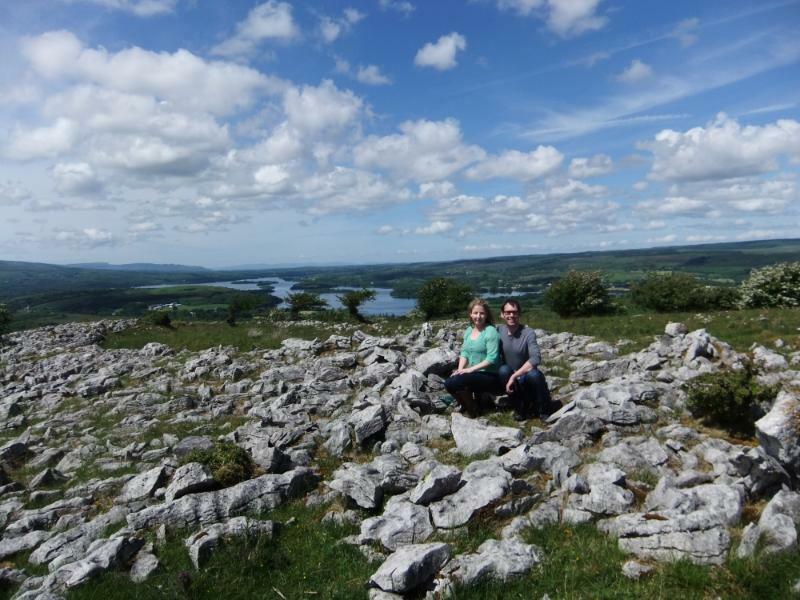 The views from the heights out over Lough Macnean to the north and the Cuilcagh to the south are wonderful. The total aggregate ascent on the route is 330 metres, including two short, steep ascents. There are options for overnight accommodation at both ends of the route. 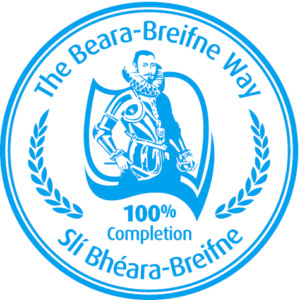 As you walk the Cavan section of the Beara Breifne Way, collect your passport stamps in each of the following locations. Click to find out more about each of the locations you’ll visit on your route.